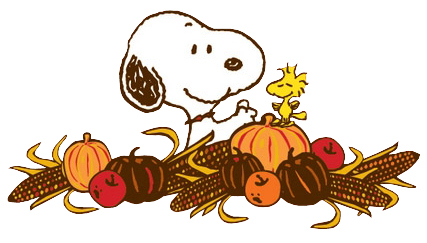 Thanksgiving 2015 is almost upon us! For we students, it means that the end of the term is also near. I'm both esctatic and a little sad. It does mean that I get a break from the rigorous schedule of homework-studying-projects-classes-repeat, but it also means that I'm already almost done with one term of my grad school career. This term has had its challenges but I've learned SO MUCH that I can't wait to take away with me during the rest of my education and into my career. I've also met some amazing people (mostly women, since our profession is largely comprised of females) at school and in my volunteering and networking events, and I'm really overcome by how many great people are out there, wishing to change the world, one meal at a time. -Vegan Thanksgiving wraps from Minimalist Baker! Yum, yum and more yum. -How about adopting a turkey instead of eating one for Thanksgiving? -Beautiful (and fairly easy) ideas for decorating your home for Thanksgiving. -Here are 20 Vegan Thanksgiving Dishes rounded up on Ben Bella Vegan's blog. -Check out my Pinterest board for Thanksgiving meals! -A student at UCLA publishes a vegan Thanksgiving menu. -Vegan in LA? Here are some places to get some Thanksgiving grub! -How to survive your first Vegan Thanksgiving (from Cadry's Kitchen). -Gluten-free and Vegan Thanksgiving treat ideas from Sarah Bakes Gluten Free! 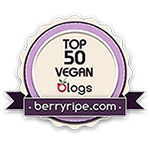 -Jesse Eisenberg's Vegan Thanksliving celebration! -A chickpea veggie loaf from Vegan Richa. -The best turkey substitutions, according to One Green Planet. -Interested in running on or around Thanksgiving? Check out active.com to find a Thanksgiving fun run near you!